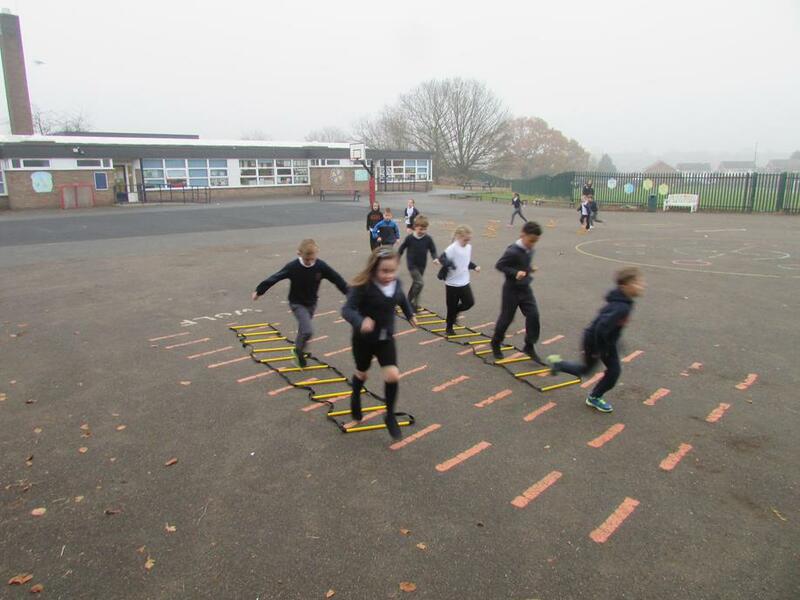 The Run the Mile project is a really simple way to measure the fitness of children throughout the course of a school year as well as promoting other key factors including healthy lifestyles, community engagement and competition. 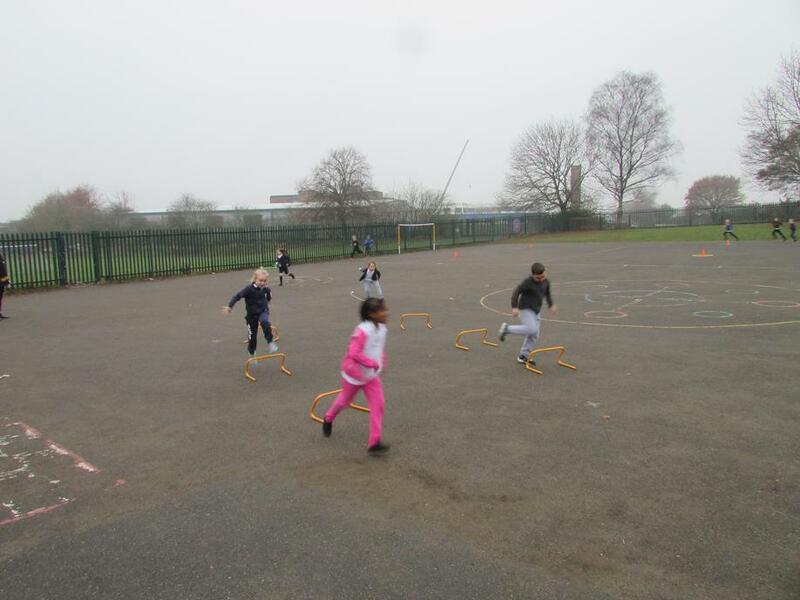 Pupils get the opportunity to run around the track that is marked on the school field, the track measures 260 Metres Approximately, Completing 6 Laps of the track equates to 1 Mile. 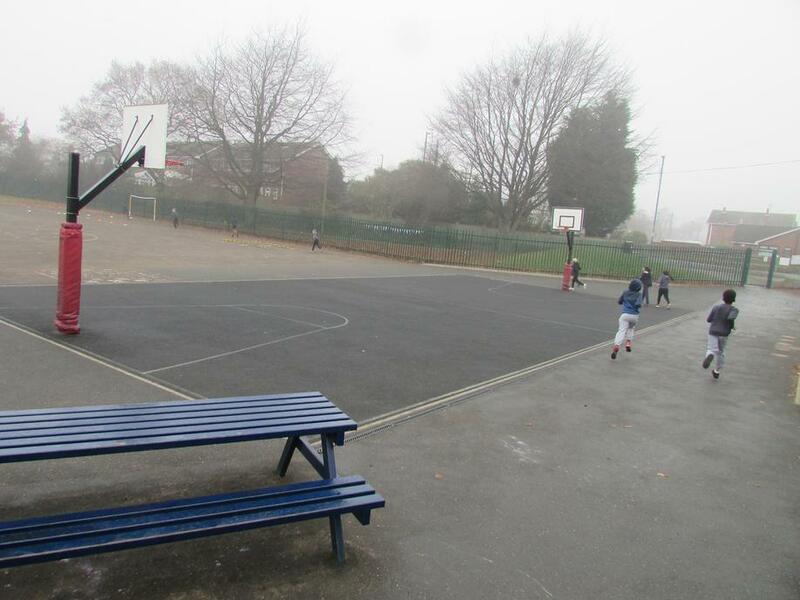 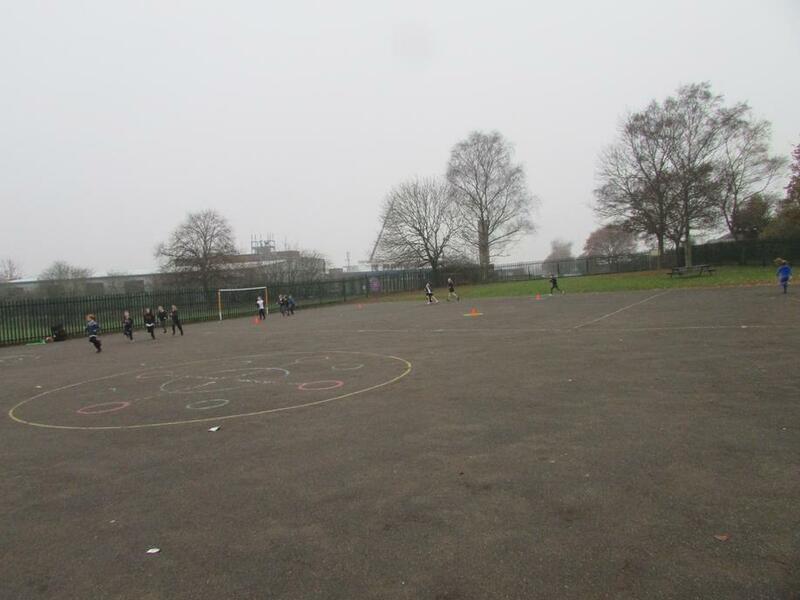 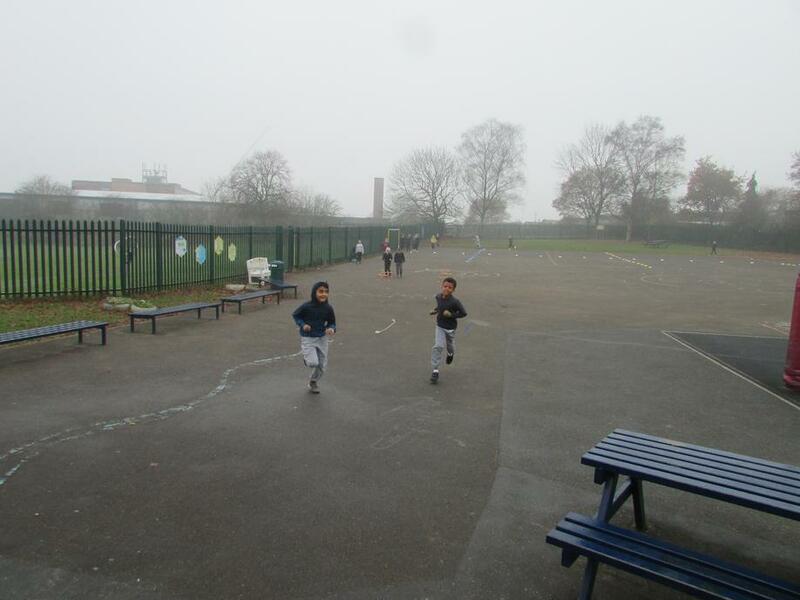 Pupils are encouraged to run the mile in their spare time and during PE as a warm up. 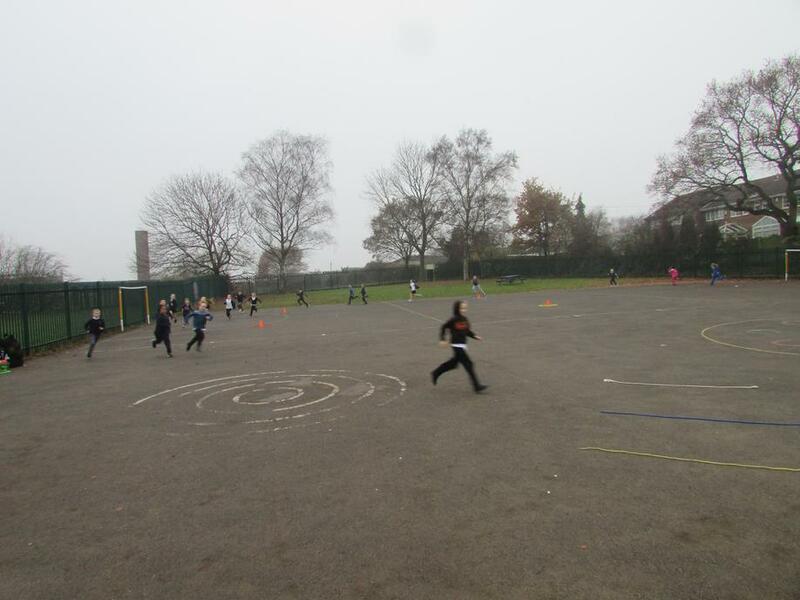 Pupils laps are recorded and over the course of the school year pupils are able to see how many miles they have ran. 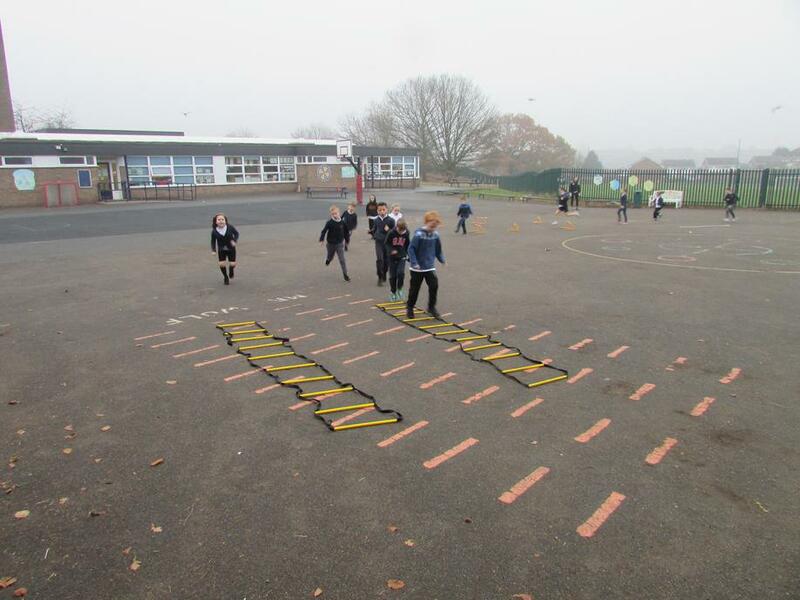 Throughout the school there can be added competition with classes running the most miles in a month and even year, Pupils are able to compete against others and even themselves to achieve personal bests. 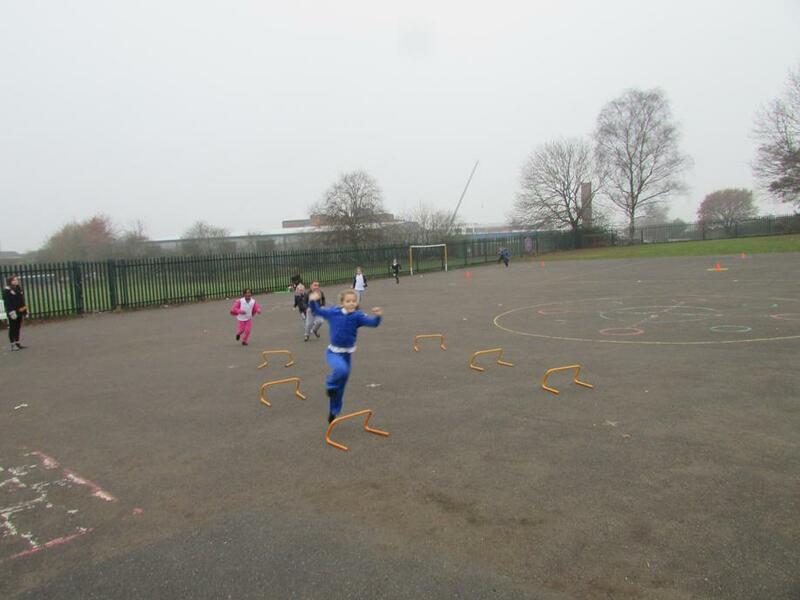 Below you will see pictures taken of pupils who are enjoying running our Run the Mile Project.